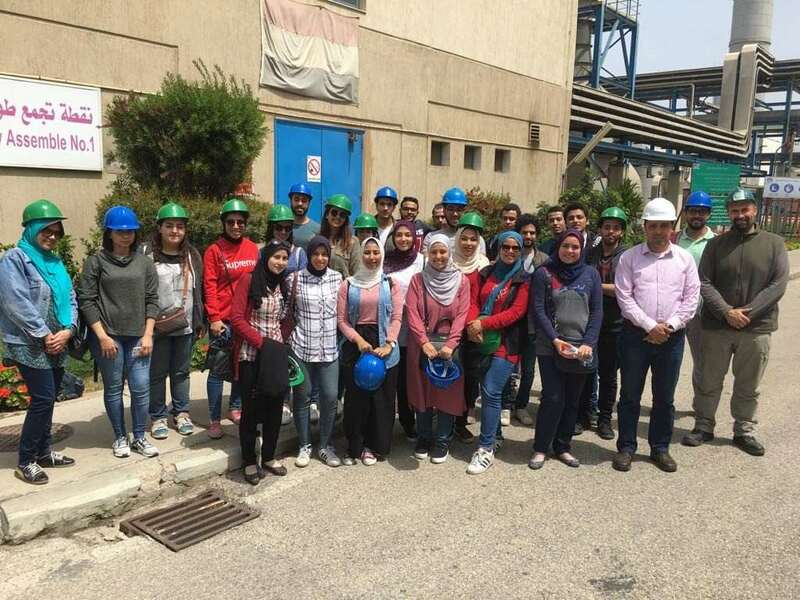 The faculty of Engineering organized a field trip to AlexFert company for the senior Petrochemical Engineering students on Thursday 12/4/2018. 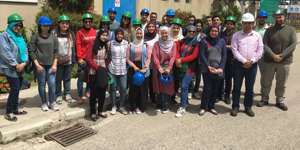 As an application of their studying of the Automatic Control course, the students were taken in this trip to get acquainted of the chemical process automatic control units. 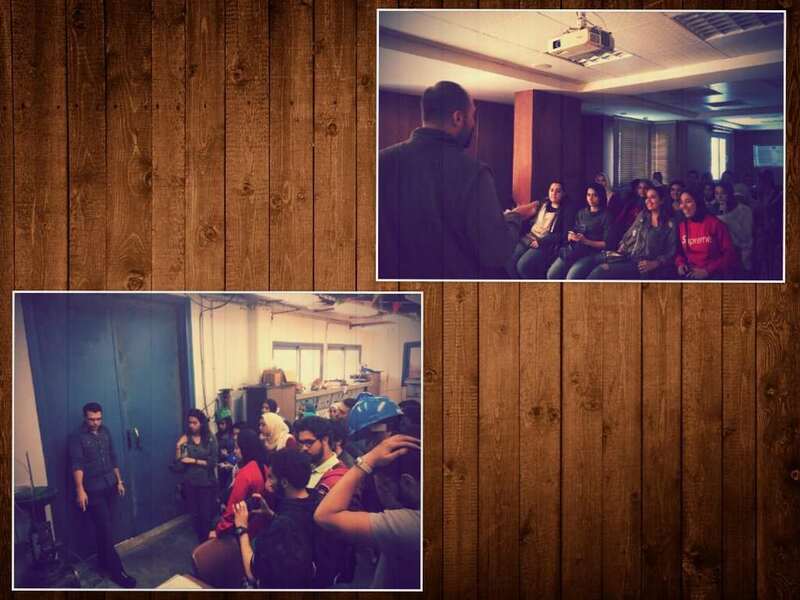 The coordination of the visit was managed by Dr. Marwa Abdel Fattah, a professor of the Automatic Control program.